Shell Jackets are all in this season. They are highly functional and offer great all round protection from chilly winds and icy climates. Canada Goose is a brand that has been keeping me warm for many years now, but has been active in the industry for over 50 years. They’ve got history, and over the course of the years, have come up with some truly iconic products. Their take on the shell jacket happened 5 years back. It is a new product for them, but has been known to keep anyone warm in the outdoors. It is made for the outdoors, with all those added layers making it tough, waterproof, durable and surprisingly packable as far as men’s hoodies go. The best pairing with a Canada Goose jacket will be a labeled pair of United Stock Dry Goods jeans. Denim gives you the most versatile style when it comes to men’s clothing and these two brands are a match made in wardrobe heaven. 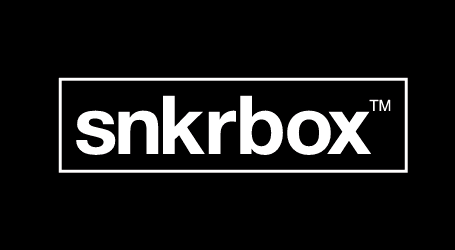 Stay fashionably warm with a snkrbox beanie in the mix. It is made to hug the head while staying close under the shell jacket’s hoodie for added comfort and warmth. The look is an outdoorsy one, perfect for a pair of sneakers boots. Sneakers, especially the performance and running kind, or a pair of strong, sturdy boots will complete the look just fine.